Yes, sweethearts. I know that it's Tuesday. 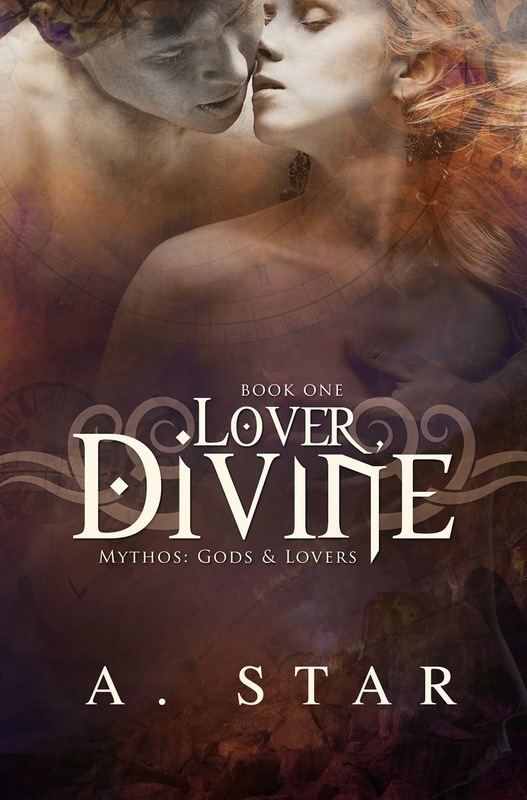 Lover, Divine ARCs will be available this week! YAY! If you're on the L,D tour, Giselle from Xpresso Book Tours will be sending you copies. Print copies will be sent toward the end of this month probably after the publication date. 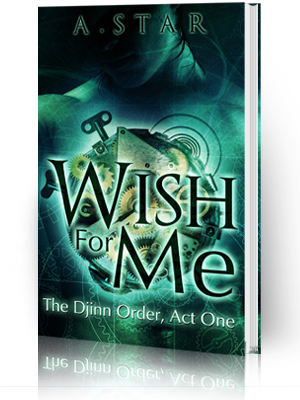 For those of you who are not on the tour but would like a review copy, just email me your name, blog URL, and possible review by date: theauthor@diantha-jones.com. Only eBooks are available for those not on the tour. So what's up with Hero, Cursed? 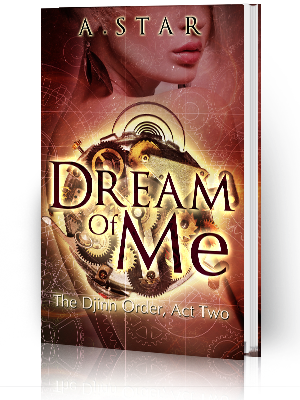 I'm still on schedule with the release date of March 18, but be warned, since there is no tour involved and my life just became that much more complicated and busy, I may push it back into April. I'll know within the next couple of weeks and will be sure to announce it here. 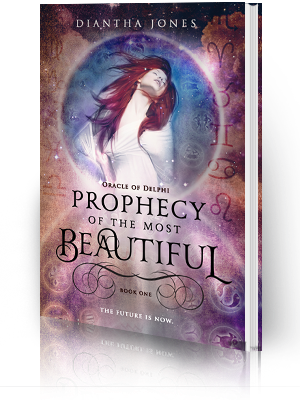 Did I tell you guys that Prophecy of the Most Beautiful is getting a new cover? It is! The same cover artist for L,D (Regina from Mae I Design) is redesigning PoMB. The cover reveal is March 24 and is being organized by Giselle. Sign-ups will open sometime within the next few weeks! That's it for now. Chat with you soon, loves!